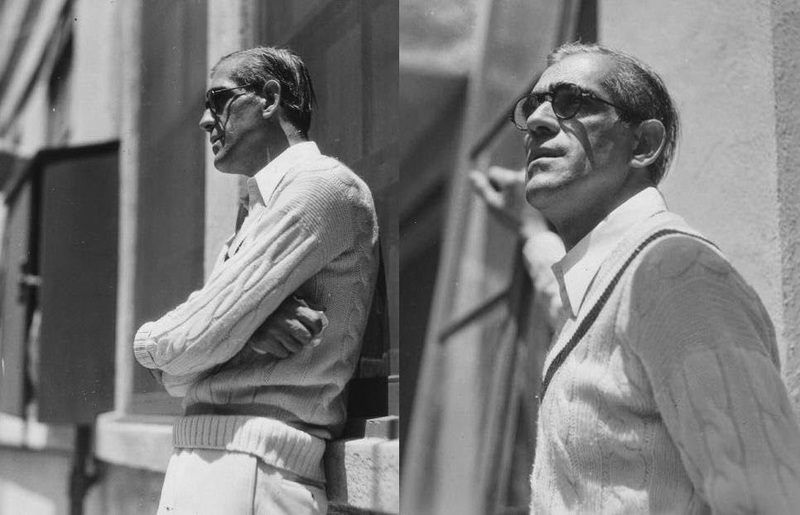 The Best Looking Guy in Town! 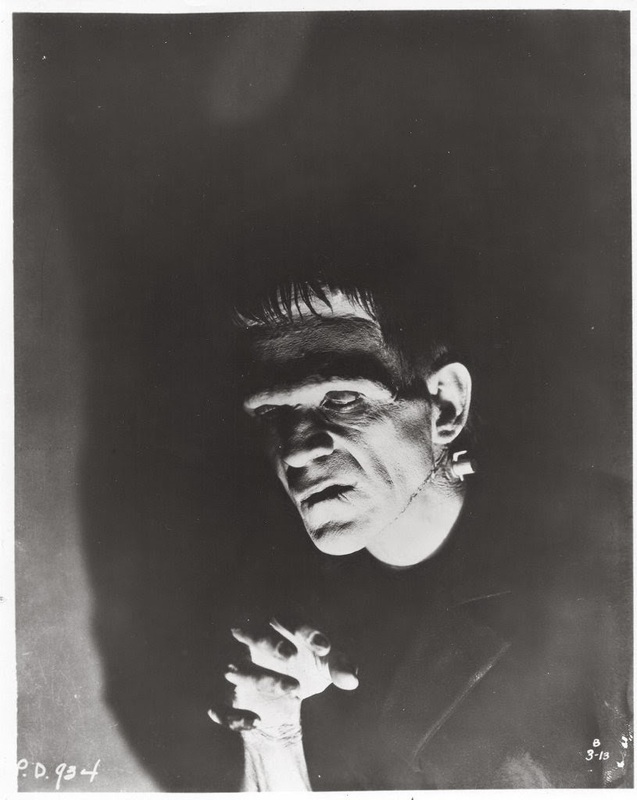 Boris Karloff as the Monster in "Frankenstein". 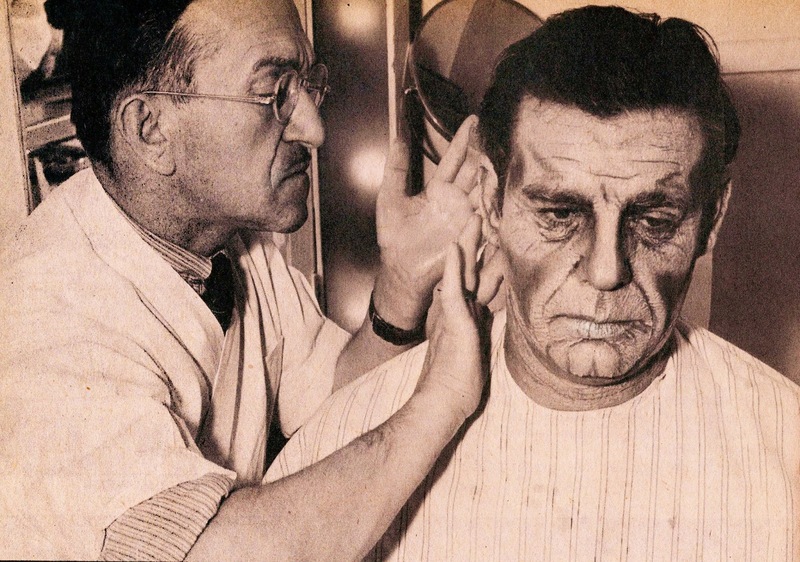 Boris Karloff gets a last minute adjustment from Jack Pierce on the set of "The Mummy". 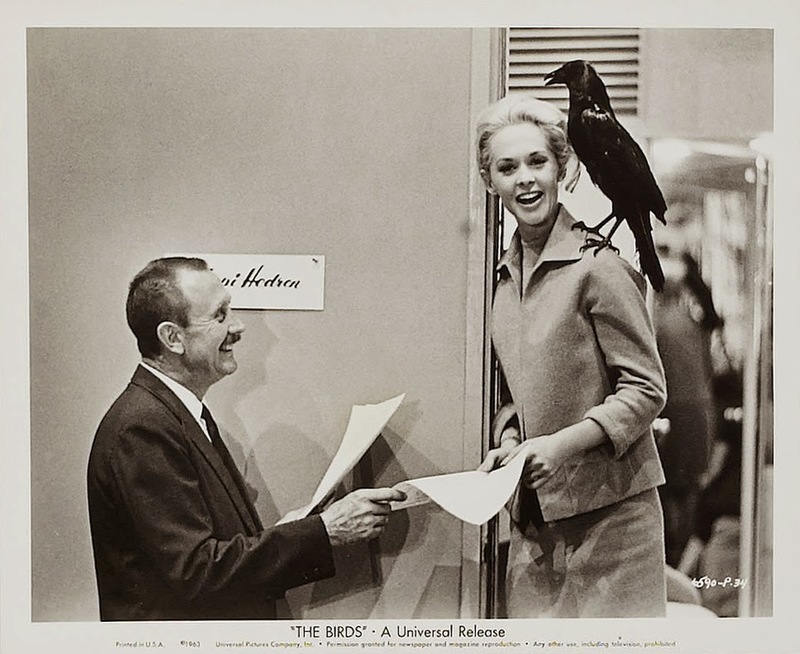 From Alfred Hitchcock's "The Birds". 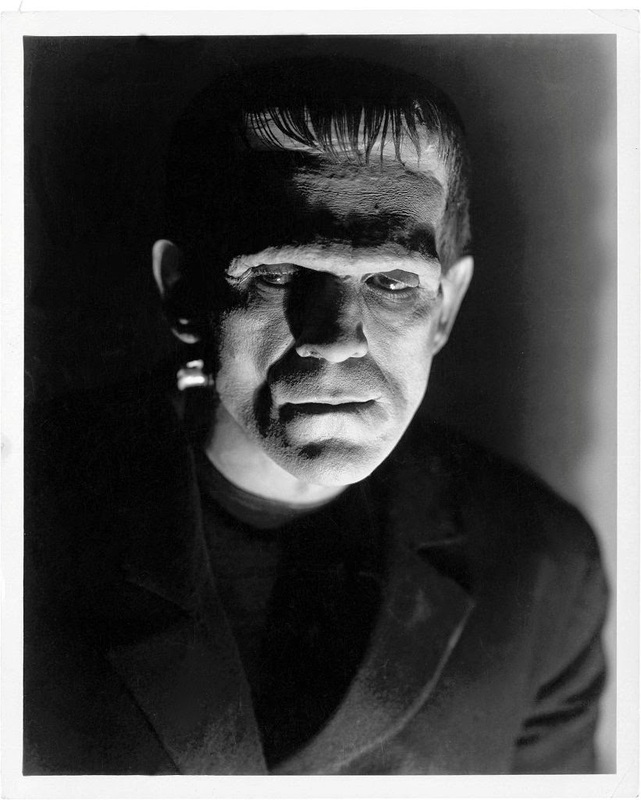 King Karloff as the Frankenstein Monster! 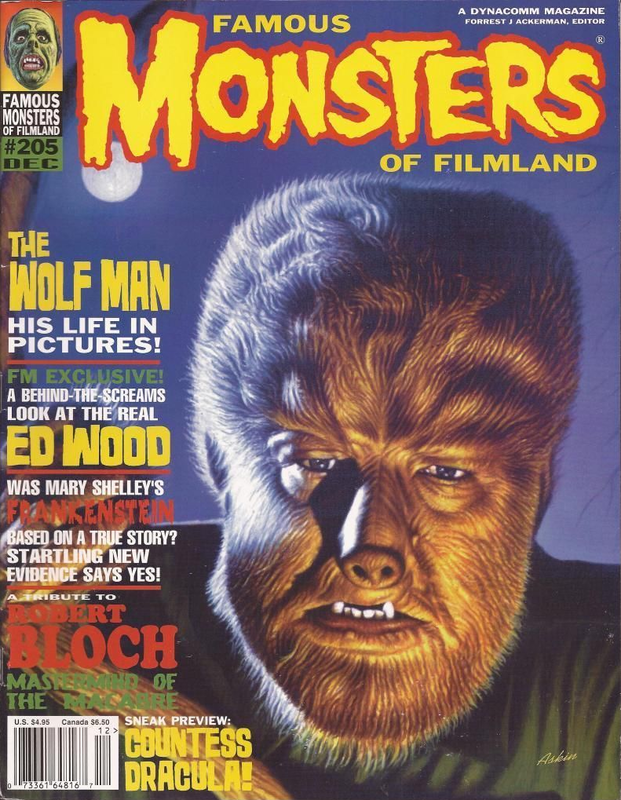 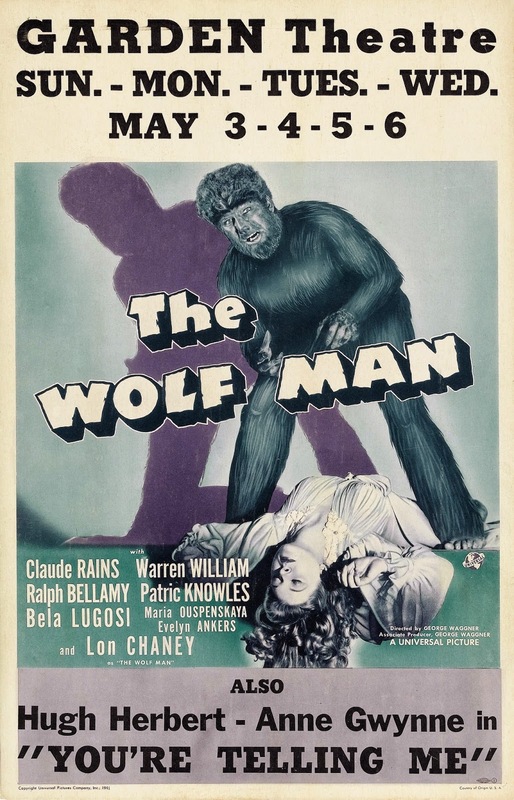 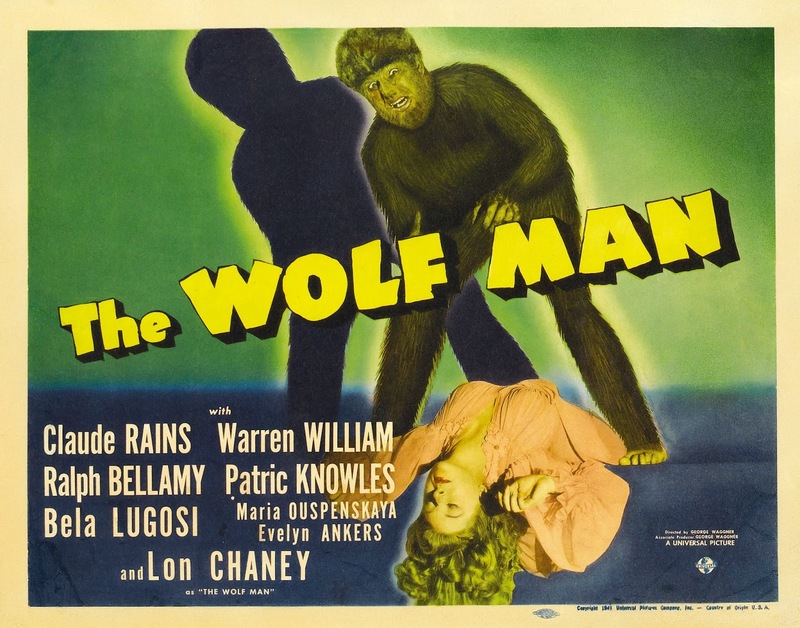 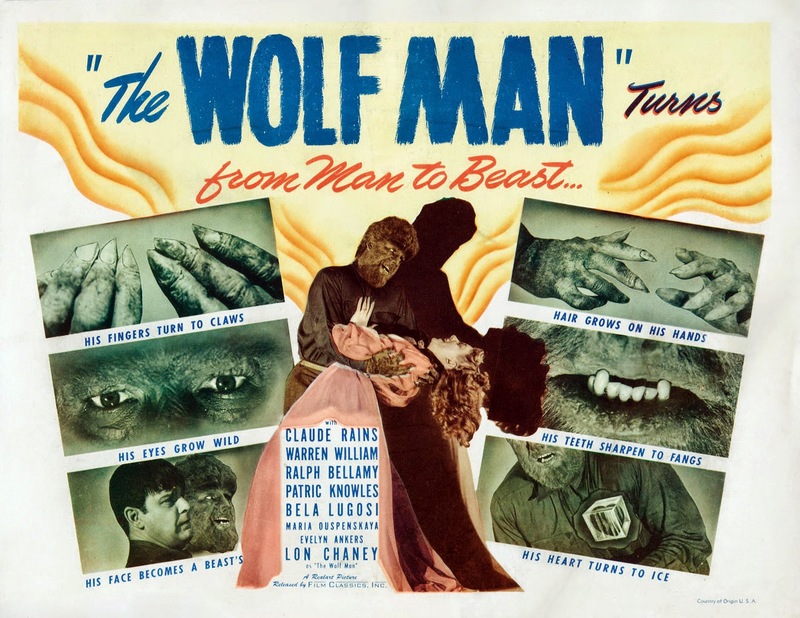 Jack Pierce turns Lon Chaney, Jr. into the "Man Made Monster"! 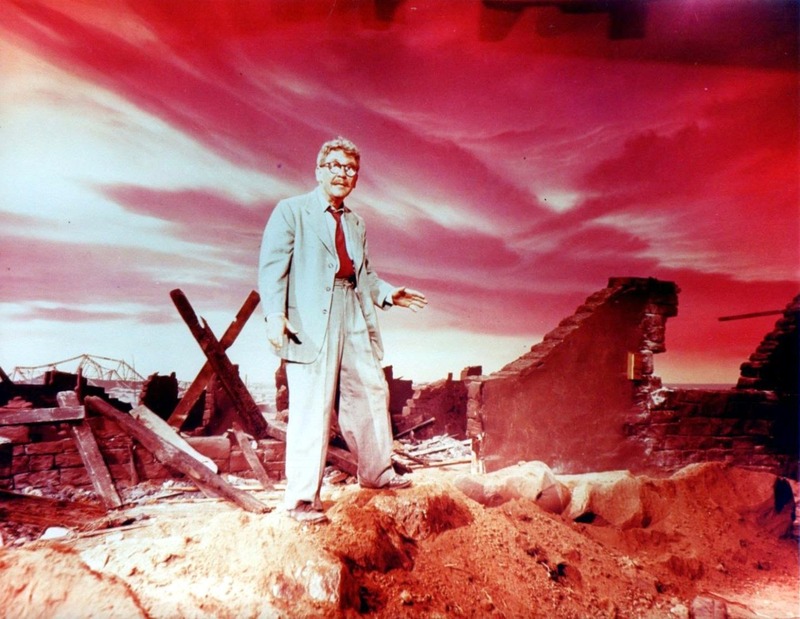 Burgess Meredith from "The Twilight Zone". 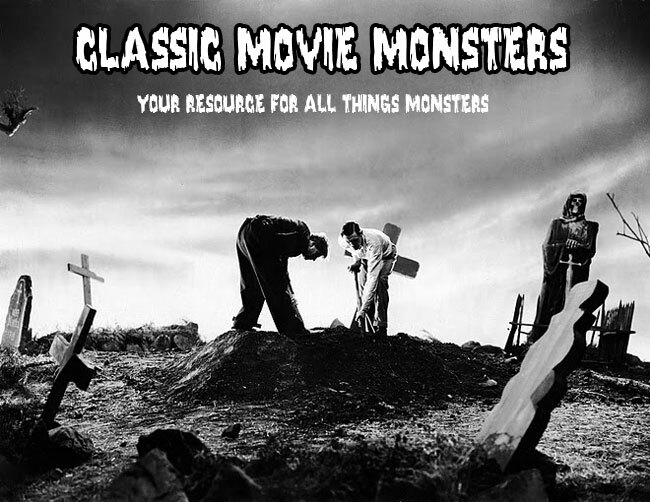 The Shock Monster with his friend the Frankenstein Monster. 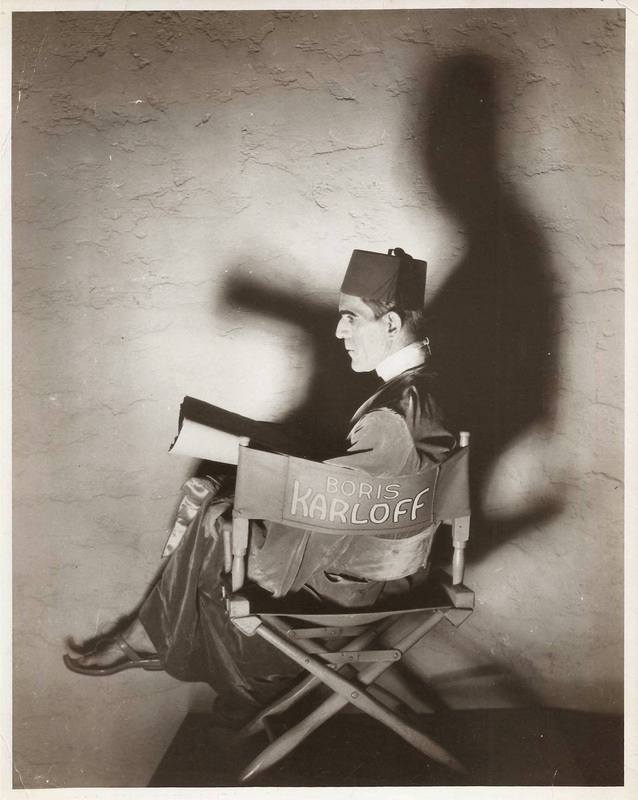 Karloff studies his role as Imhotep in "The Mummy". 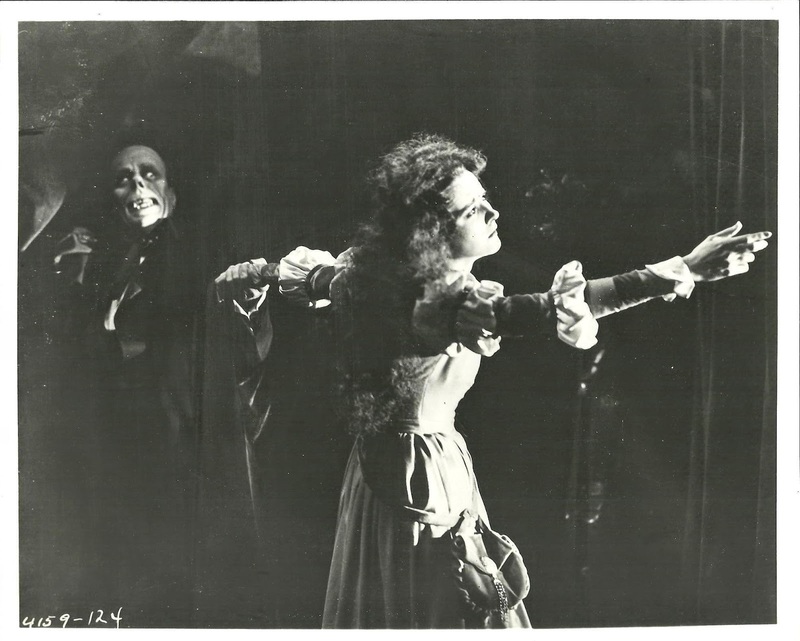 There's No Escape From the Phantom! 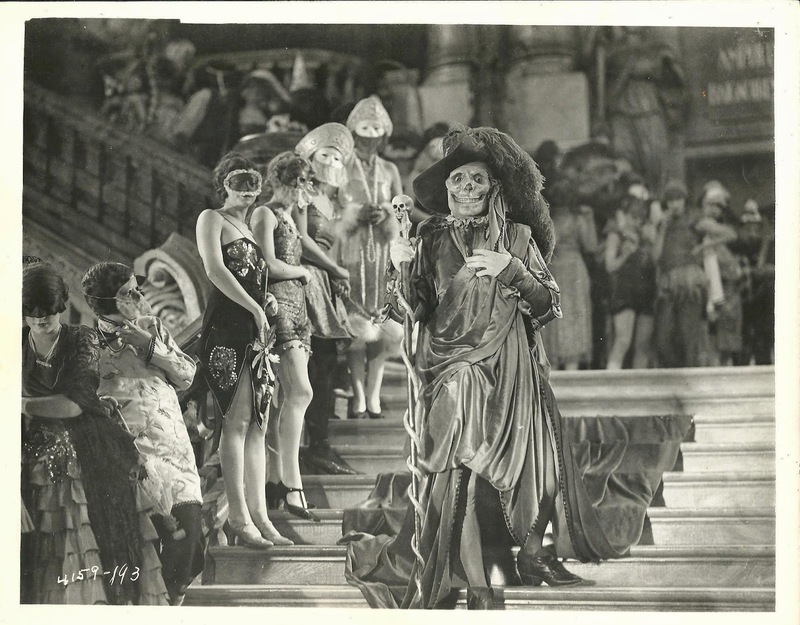 From the 1925 version of "The Phantom of the Opera". 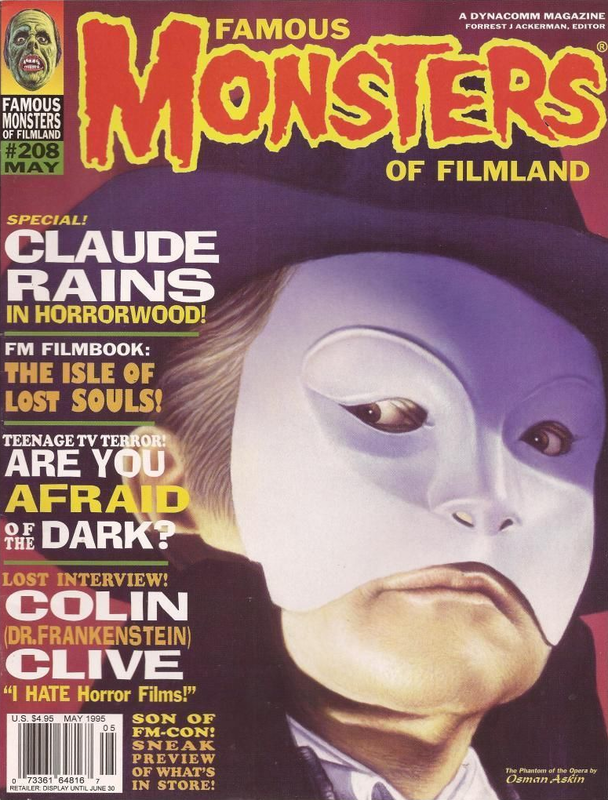 The Monster hides from the villagers in "Frankenstein". 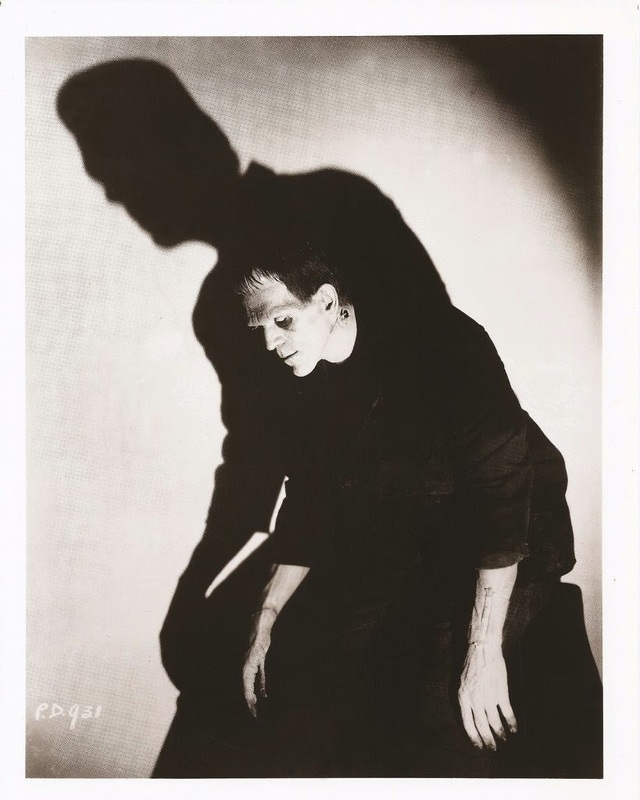 From "I Was A Teenage Frankenstein". 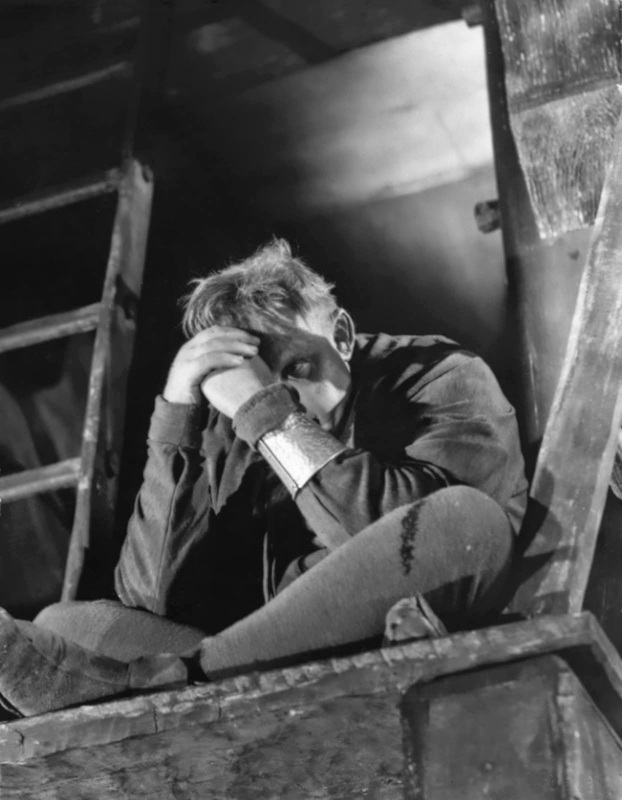 Charles Laughton from "The Hunchback of Notre Dame". 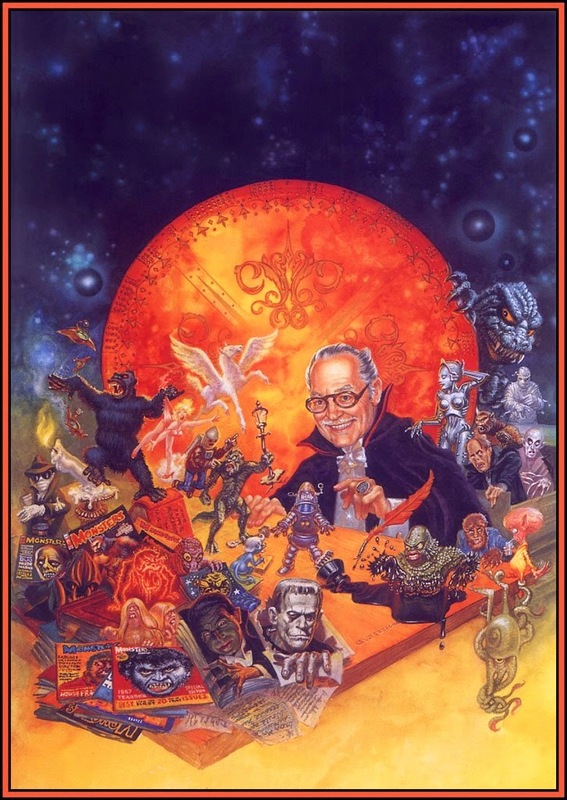 This painting promoted the return of Famous Monsters and the Famous Monsters convention of 1993! 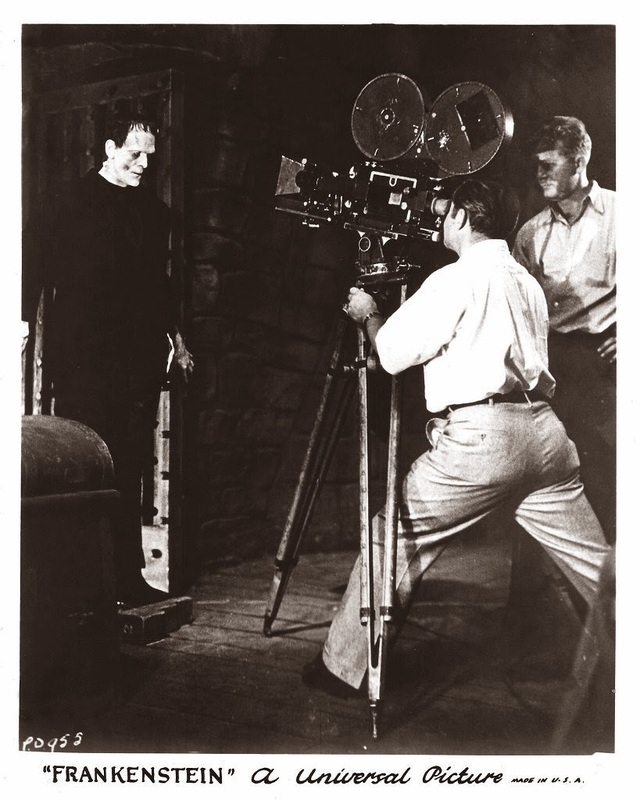 Here's a great behind the scenes shot showing the filming of the Monster's entrance in "Frankenstein". 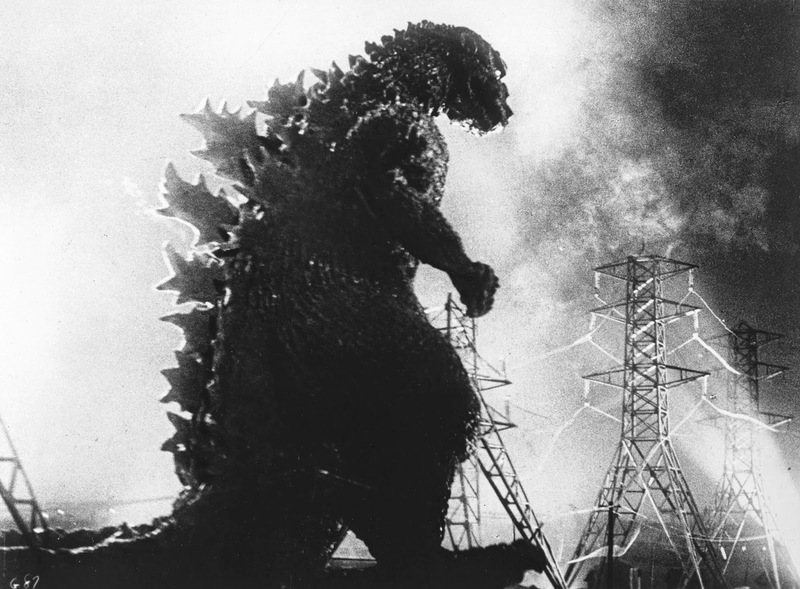 Since the new Godzilla comes out this weekend, I thought I would share a picture of what started it all. 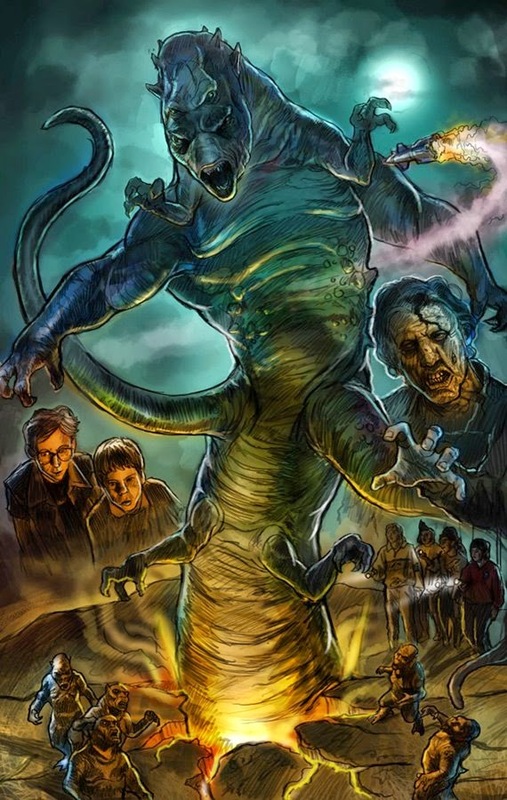 The Original Godzilla, King of the Monsters! 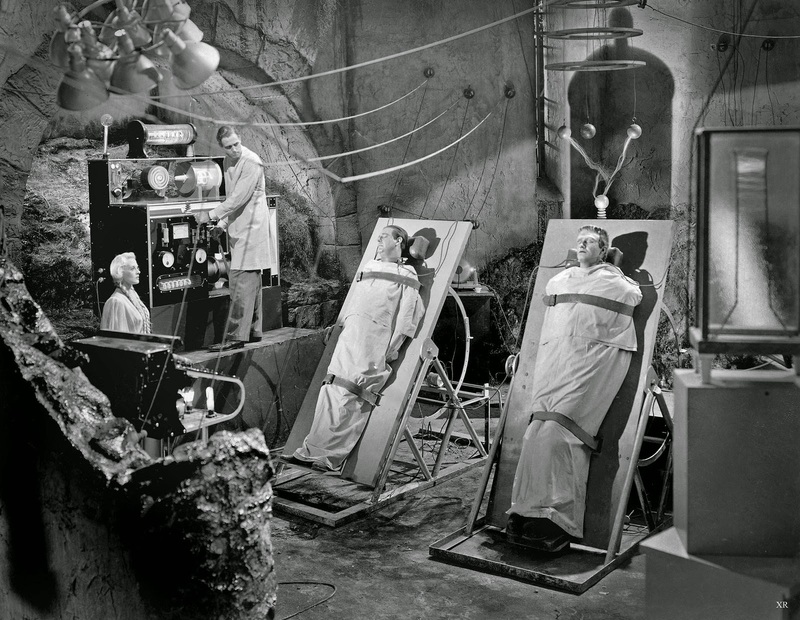 The Most Electrifying Operation in Motion Picture History! 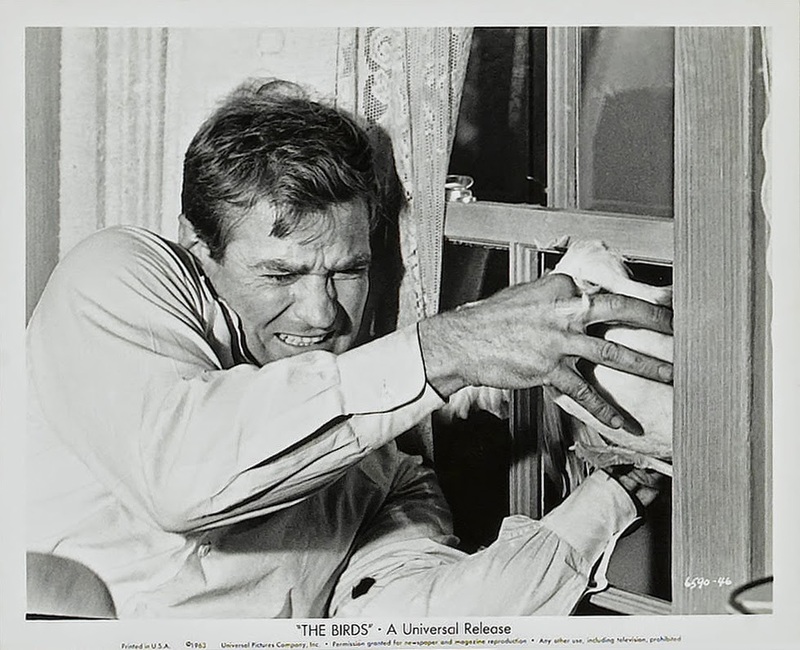 Rod Taylor does his best to fight off the enemy in "The Birds". 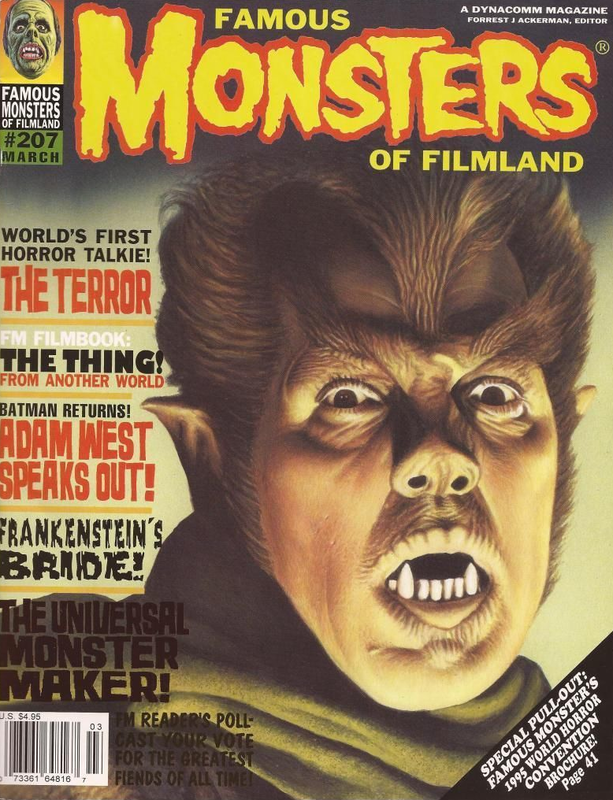 The Monster is Locked Away! 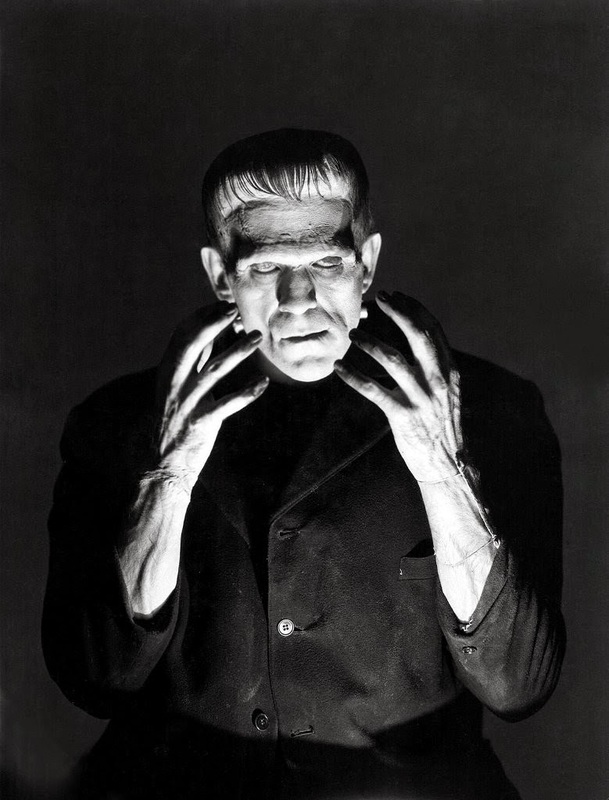 The Monster lives in this locked away room for the first few days of his life. 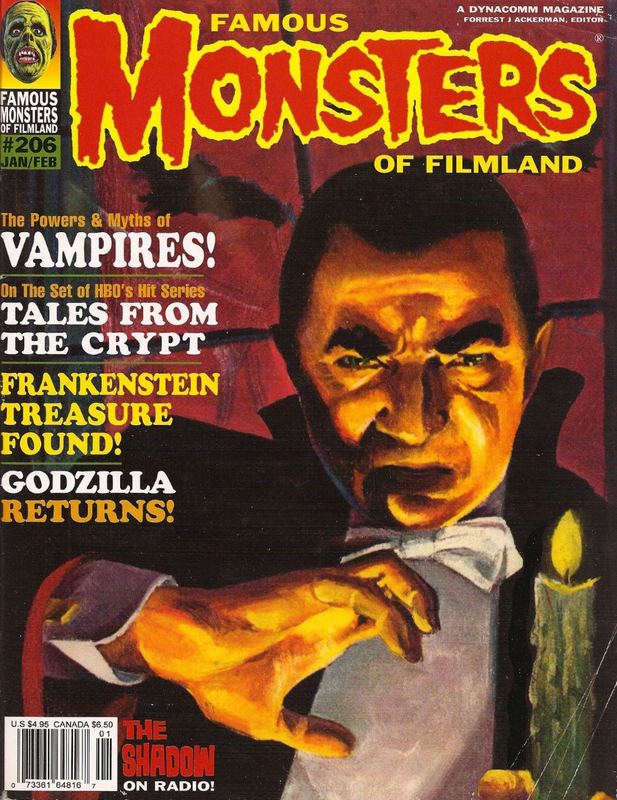 Renfield has a story to tell Van Helsing in "Dracula". 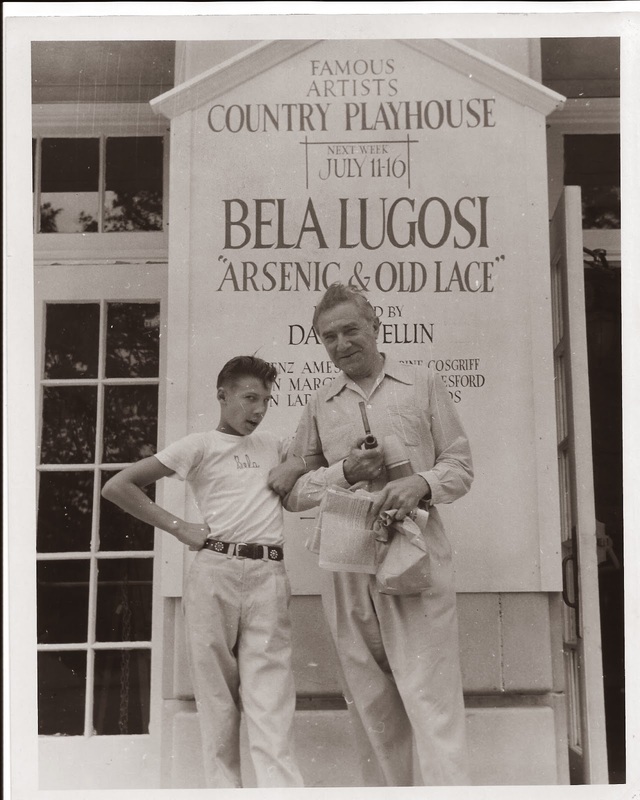 Father and son stand in front of a marque which promotes Lugosi in a stage production of "Arsenic & Old Lace". 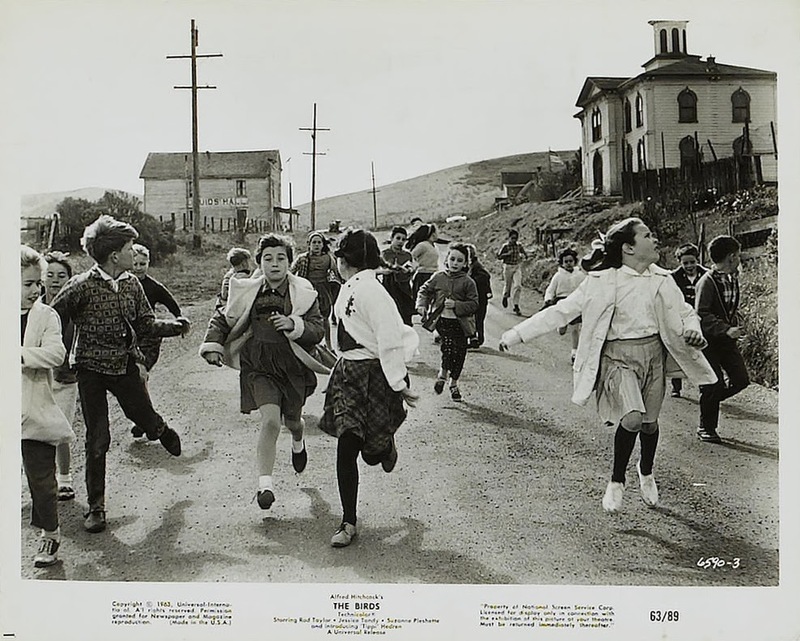 Now you can terrorize a sleepy village and be chased by a mob! 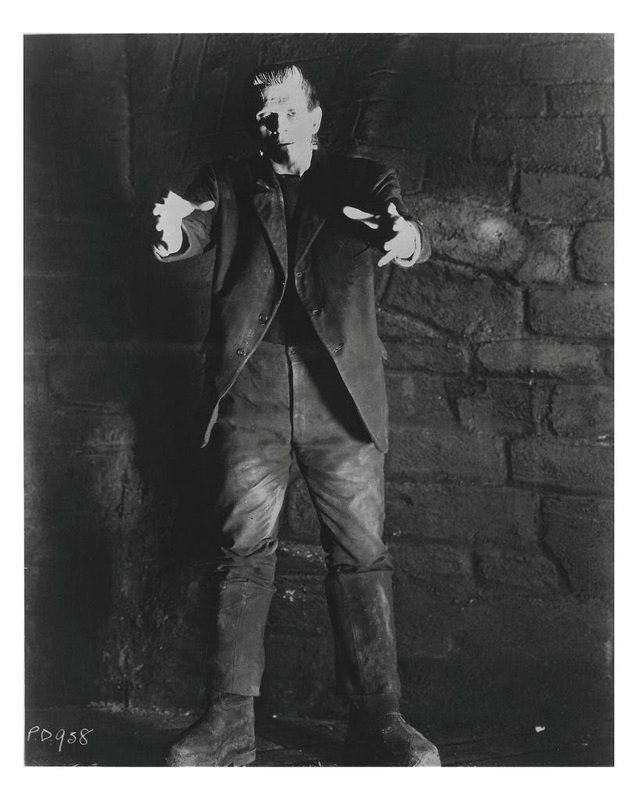 From the set of "House of Usher". 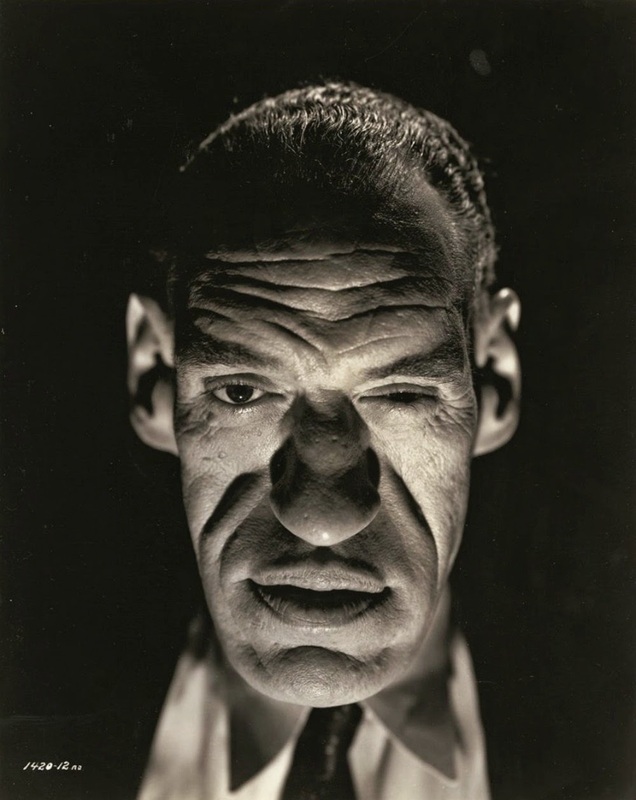 How would you like this guy following you down a dark alley? 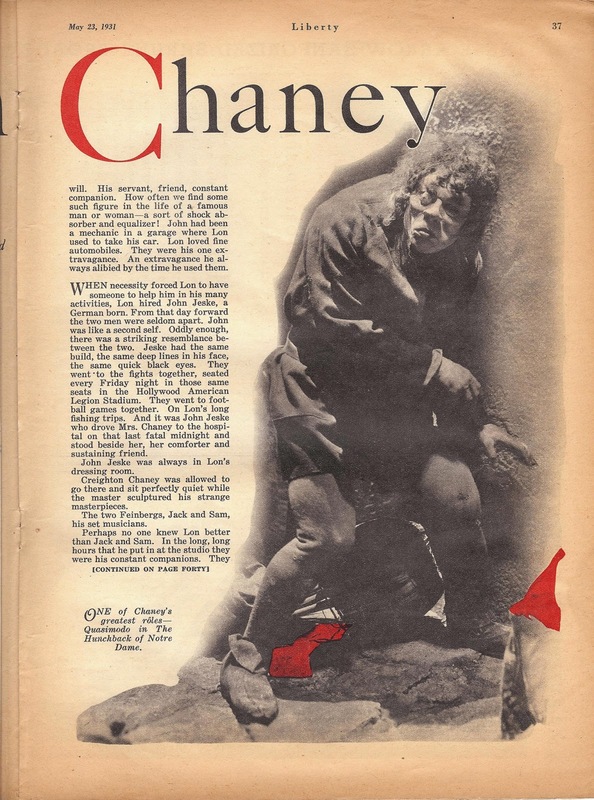 Don't Wake the Sleeping Giant! 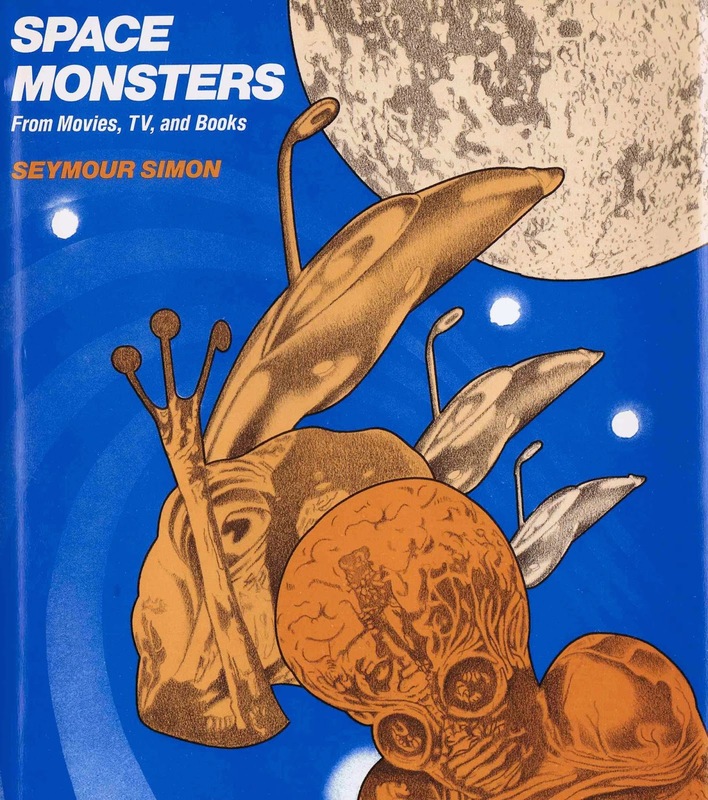 From "War of the Colossal Beast". 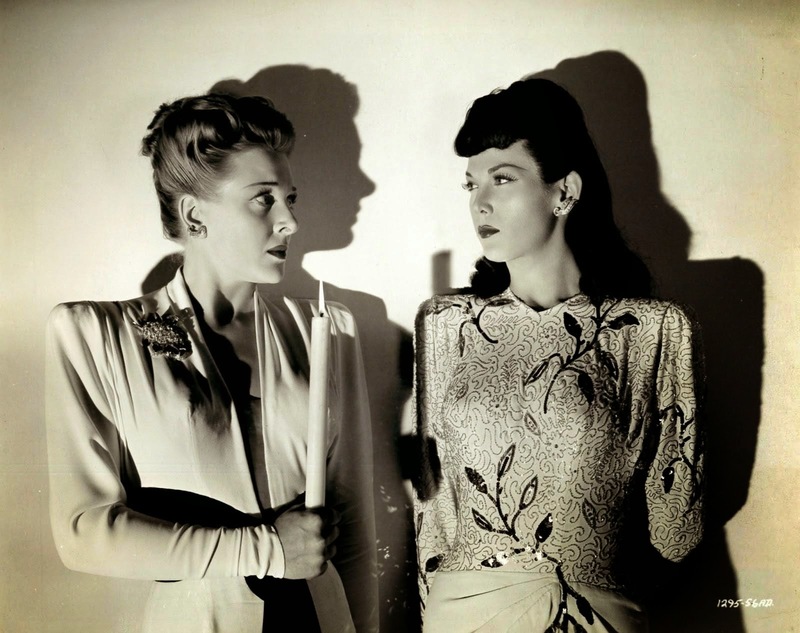 The Females of "Son of Dracula"
Evelyn Ankers and Louise Allbritton! 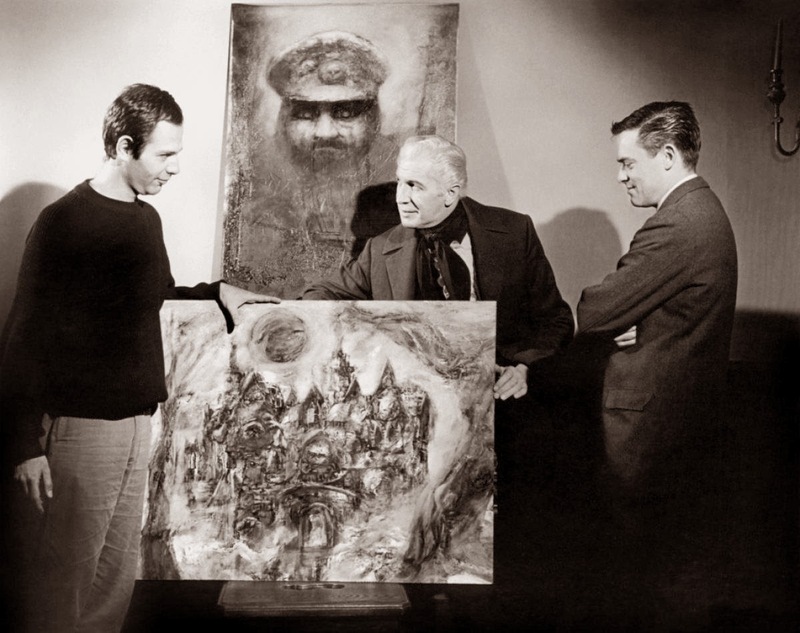 I love this incredible piece and it even has Lugosi's signature on it! 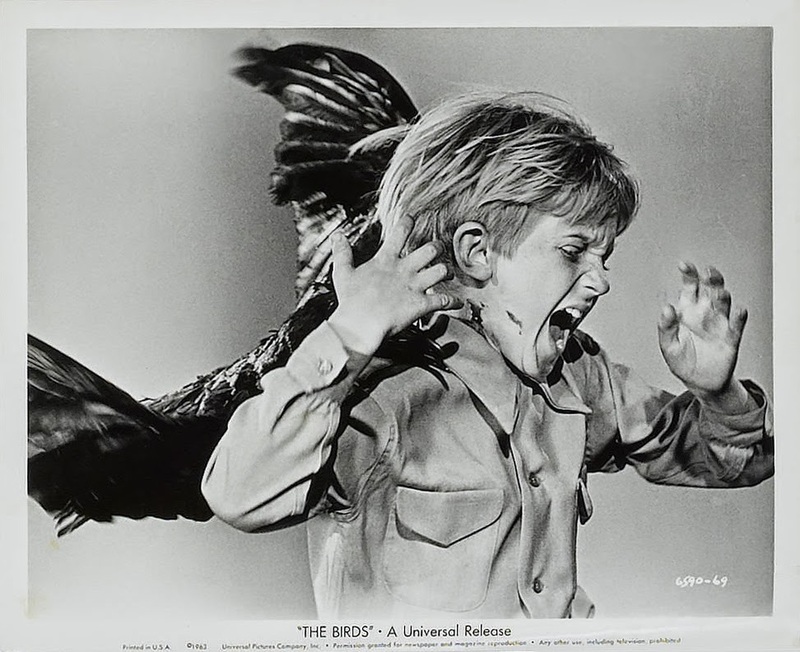 Some great artwork from such a scary movie. 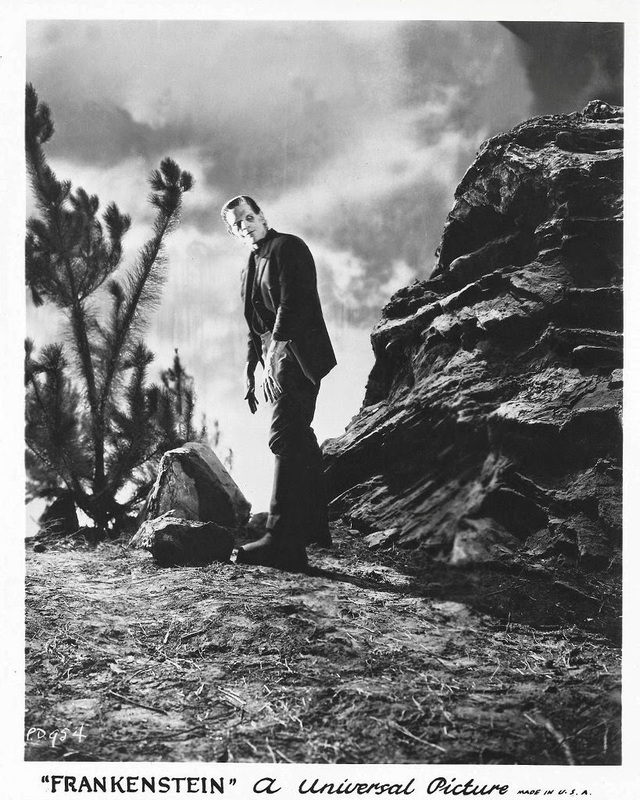 It's Your Last Day to Vote! 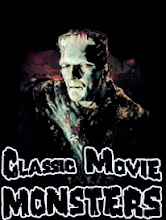 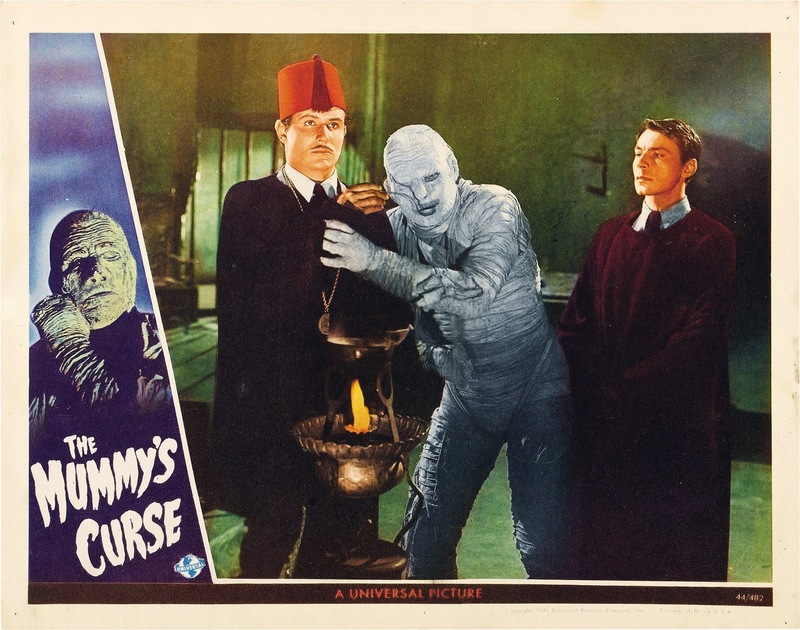 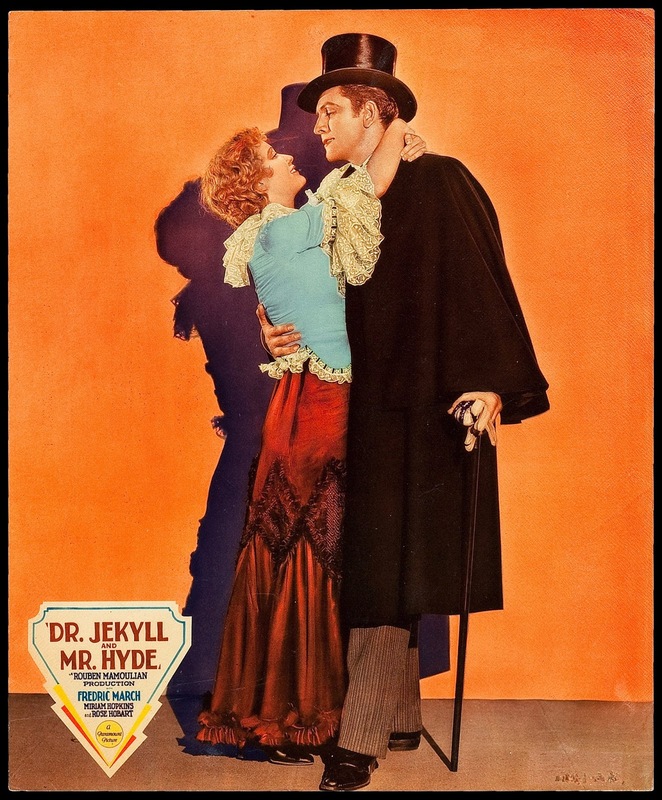 Vote today for all your favorites including "Classic Movie Monsters" as Best Blog of 2013!